Our Price £99.00 Another currency? 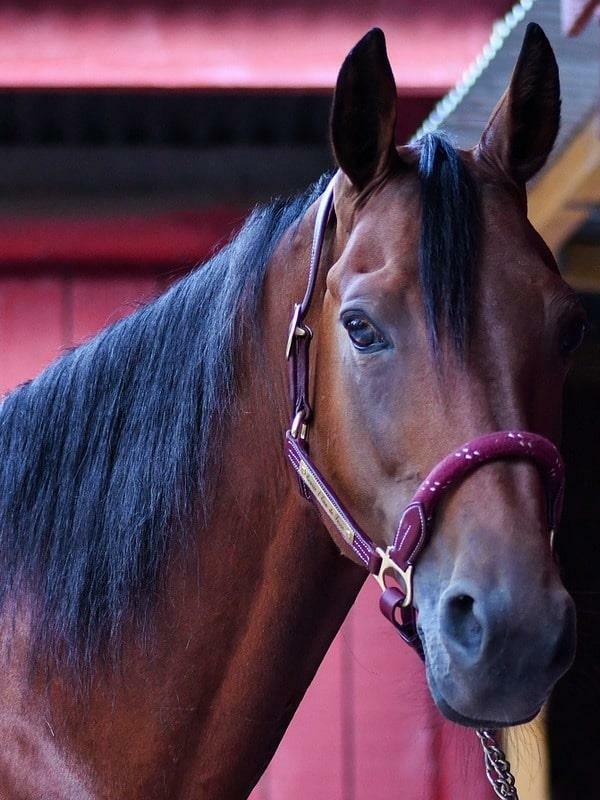 The average owner will spend more time grooming and cleaning their horse than riding it, which is why it is important that the time is spent doing this is used to good effect. This course will provide you with the skills to appropriately carry out essential housekeeping tasks such as: feeding and watering, grooming plus the provision of health care, cleaning of their living equipment and providing regular exercise. If you love your horse, then you will find you will learn valuable skills to help keep it in good health and peak condition ,through a care orientated environment. Caring for Horses will benefit horse owners, stable hands, grooms and trainers, plus anyone working in, or wanting to work in horse sanctuaries. Why do horses need shoes? What Do People Do With Horses? When you are ready, take the self-assessment test. Retake until you reach the required level of learning. Repeat steps 1 and 2 for the following 9 lessons. Take the final assessment.Download your certificate of completion, with your name on it. Now you are ready to stand out at a job interview, or put your newly acquired knowledge to use straightaway.